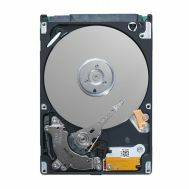 04HGTJ Dell 600GB 15K RPM SAS-12GBPS 2.5inch Form Factor Hot-Plug Hard Disk Drive With Tray For 13G Poweredge & Powervault Server. Refurbished. Home/Hard Drive/SAS-12GBPS/600GB-15K RPM/04HGTJ Dell 600GB 15K RPM SAS-12GBPS 2.5inch Form Factor Hot-Plug Hard Disk Drive With Tray For 13G Poweredge & Powervault Server. Refurbished. 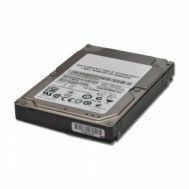 04HGTJ Dell 600GB 15K RPM SAS-12GBPS 2.5inch Form Factor Hot-Plug Hard Disk Drive With Tray For 13G Poweredge & Powervault Server. 797283-B21 HP 600GB 15K RPM SAS 12GBPS 3.5inch Lpc Ent Hard Drive With Tray. New Bulk Pack.